No proposal for products table would be complete without the excellent wine. We manufacture the Ligurian tradition, wines obtained by fermentation of the grape vineyards planted by us personally at Cisano Sul Neva. To safeguard quality, the harvest is done by hand without the aid of mechanical means, which could dannaggiare the bunches of grapes. The wine is produced in our wine cellar adjacent to mill and as little nose oil we guarantee only the best quality. Pigato Wine Riviera Ligure di Ponente D.O.C. Vermentino Wine Riviera Ligure di Ponente D.O.C. 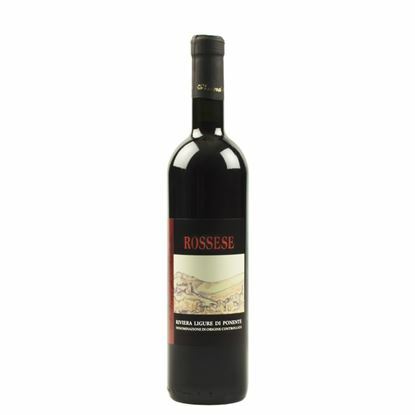 Rossese Wine Riviera Ligure di Ponente D.O.C. 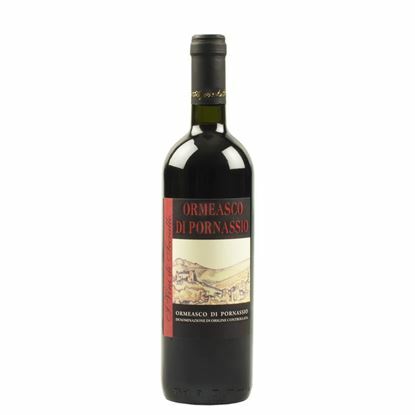 Ormeasco di Pornassio Wine D.O.C.